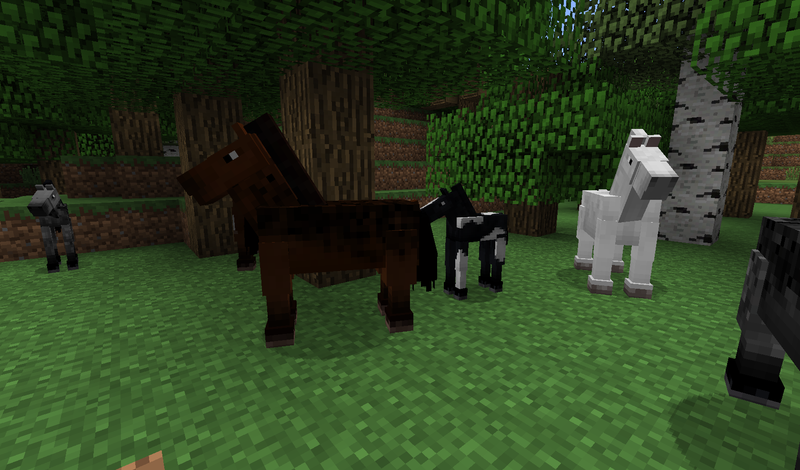 To Tame a Horse in Minecraft does not require a lot to do. The first you will need to do is find a Horse. They can be found around the world in Plains and Savannas. The first step is have nothing in your hand and right click the horse. This will have you mount it, normally after a little bit of time you will be kicked off the horse. You can use food like Sugar, Apples, Golden Apples, Wheat, or Bread on the horse to improve the taming process. Repeat this process of clicking on the horse until you see hearts appear above the head of the horse. The horse will now be tamed. 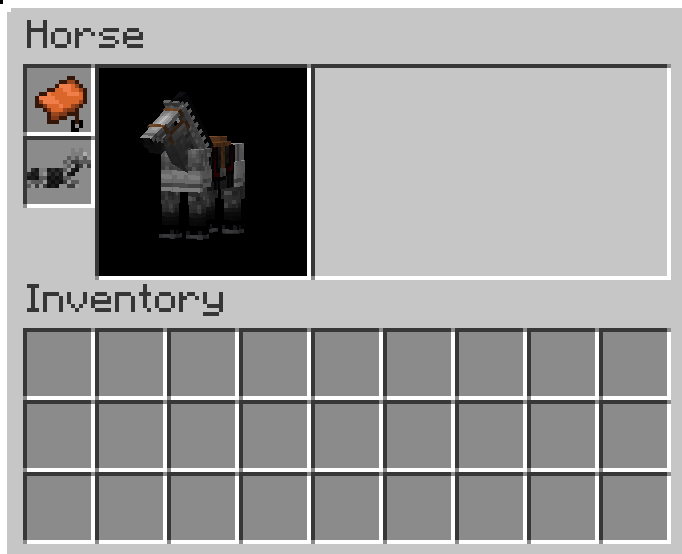 Now that you have learned how to tame a horse in Minecraft, You are able to press “E” while on the horse to open up the inventory for the horse if you want to add Horse Armor and a Saddle. Adding a Saddle to a horse allows you to control the movement of it. You can jump off the horse by pressing Shift. 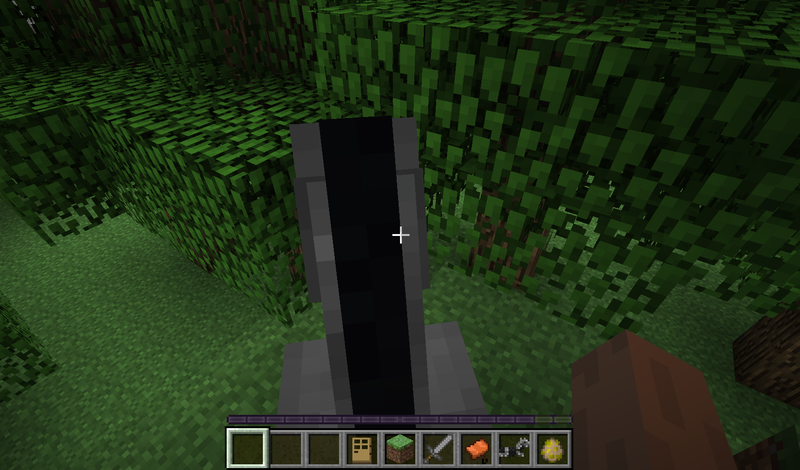 If you tamed a Mule or Donkey, you are able to add chests to them to carry items. Horses are able to be bred with wheat. 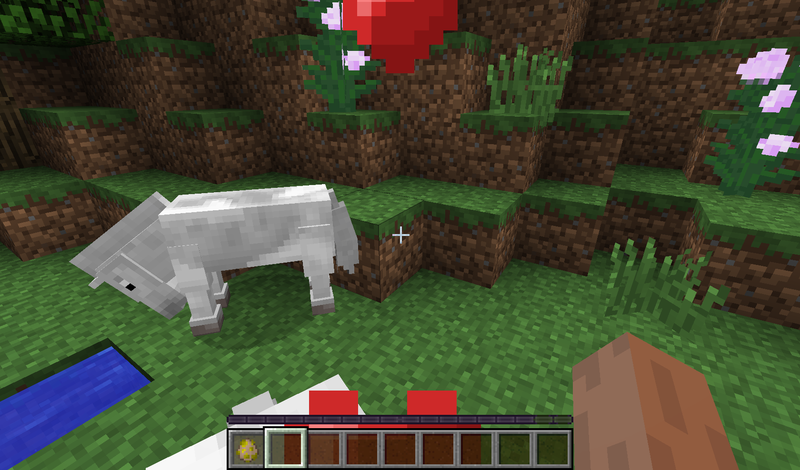 You can use Lead to attach a rope to a horse, and use the Lead again on a Fence to have the horse stay there.